Some Are Calling These Bikini-Clad Women “Heroes”, Do You Agree? Over the last month, the Florida coastline was hammered with Spring Breakers who trashed the area. These party-goers left behind beer bottles, food wrappers, and so much more that has made the beautiful beaches into a trash heap. 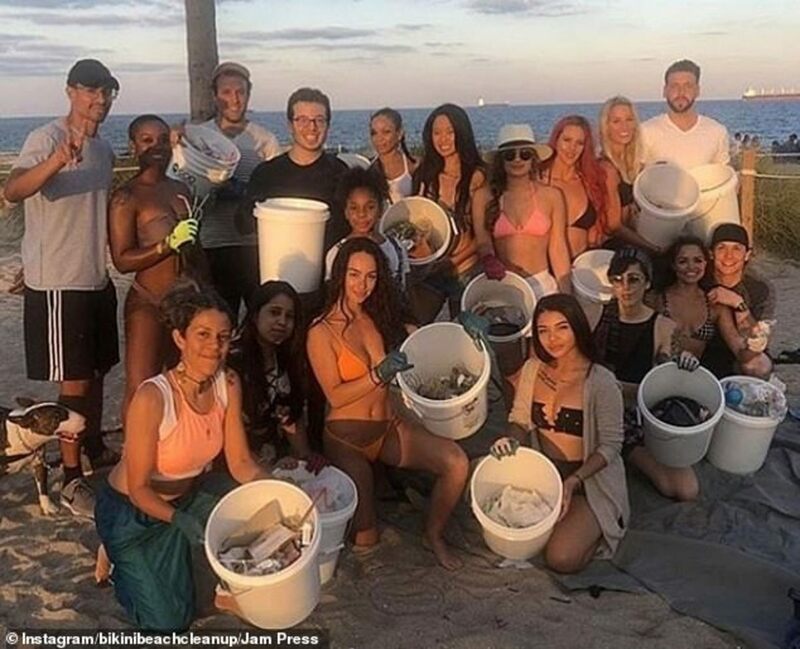 Now, a group of young women is stepping in to do their part in cleaning up after the reckless and disgusting tourists who came to Florida and left behind the effects of their drunken revelry.